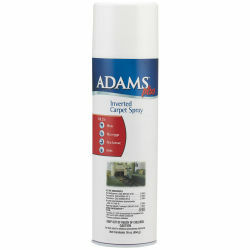 Can be sprayed directly on insects as well as on carpets, drapes, rugs, and upholstery. Kills adult fleas in 10 minutes. Protects for 7 months. Treats 2,000 sq.ft.